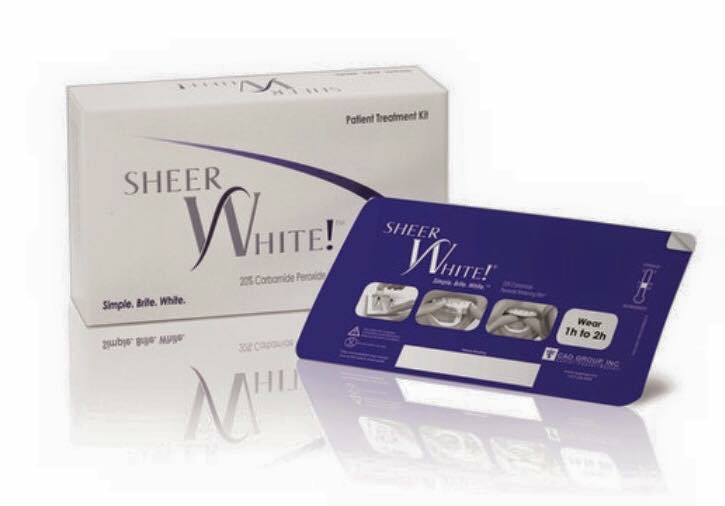 Bonding – White spot lesions, trauma, and teeth that are smaller than they need to be can be addressed by cosmetically placing tooth colored material over the top of the discolored area. Bleaching – At home bleaching kits are available at our office. Dr. Morceau will help you determine if this would benefit your child and demonstrate and to use the kits effectively and safely. Pediatric Partial Denture – We normally associate dentures with the elderly, but at My Kids’ Dentists, we offer pediatric partial dentures for children. Your child’s primary teeth (baby teeth) are meant to fall out and allow the permanent teeth to come in. However, if injury, decay, or disease has caused premature tooth loss, then your child may feel self-conscious and experience difficulty chewing and speaking. This early tooth loss also results in shifting teeth that can affect your child’s bite and may result in the permanent teeth coming in crookedly (because the primary teeth act as placeholders for the permanent ones). In order to prevent this a pediatric partial denture can be placed to restore a child’s missing front teeth. After taking measurements and impressions of your child’s teeth and waiting for the restoration creation, we will be able to cement the partial in place until your child’s permanent teeth are ready to erupt. Your child may feel some pressure from this restoration when it is first placed, but they will get used to that in time. Make sure your child cleans the pediatric partial regularly, does not tug at it, and avoids eating sticky and chewy candies. Please call our office if you have any questions about pediatric partial dentures.